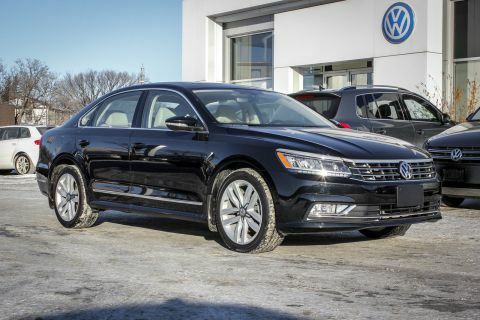 Only 1 Highline w/ Leather/Nav/Sunroof/Backup Cam/Lange Change Assist model left in stock! 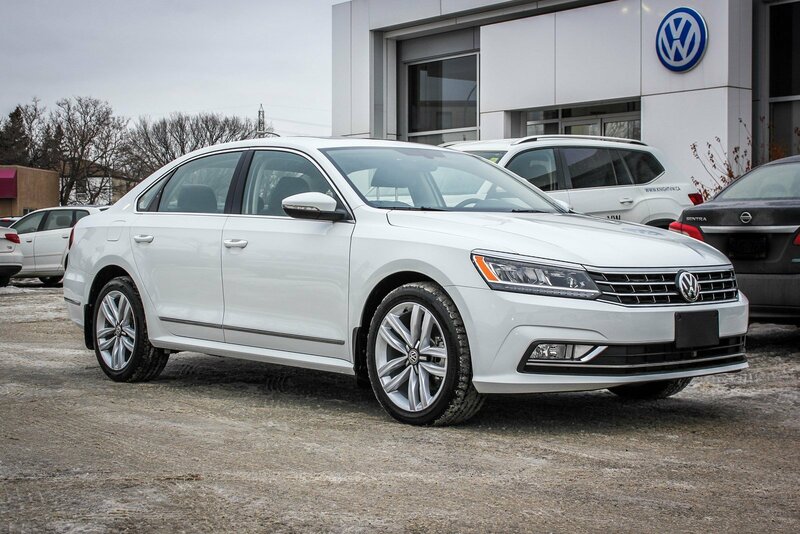 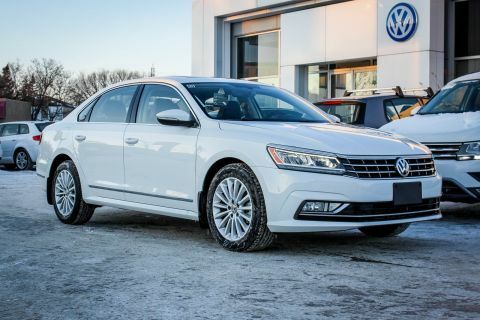 Save Over $6,500 On This Highline Passat With Our 2017 Model Year Clearance! 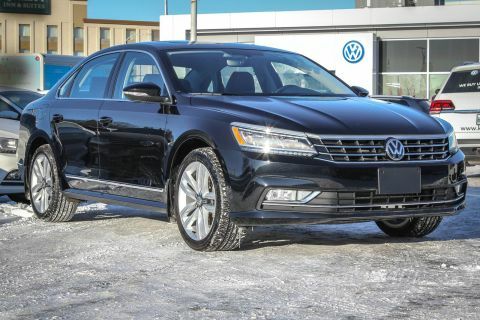 Cash Price Refelected.